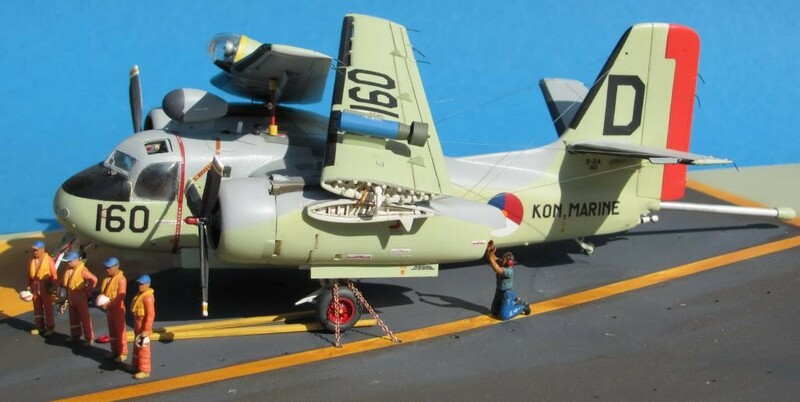 The Grumman Tracker was very successful in service of the Royal Netherlands Navy. 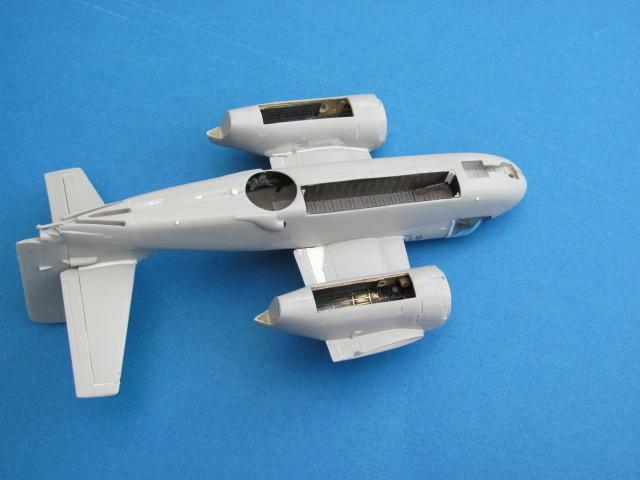 In total the Navy Air Arm received 45 Trackers. 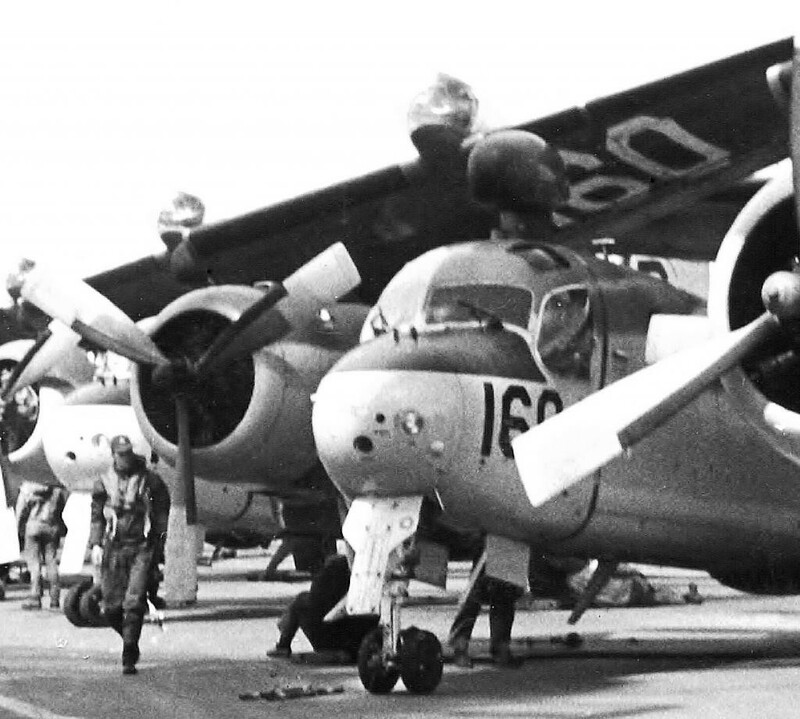 28 US build S-2F and 17 Canadian (C)S-2F. The Canadian type was mostly used in the former Dutch Antilles. Naval Air Station HATO at the island of Curacao was it’s home base. Not one was lost. Only Tracker 153 became world news. 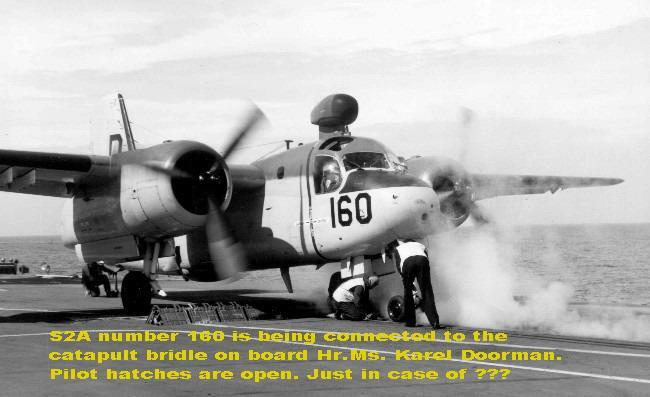 In 1964, a Tracker (153) was hijacked. A young, highly intelligent aircraft electronic mechanic would like to transfer to pilot school. 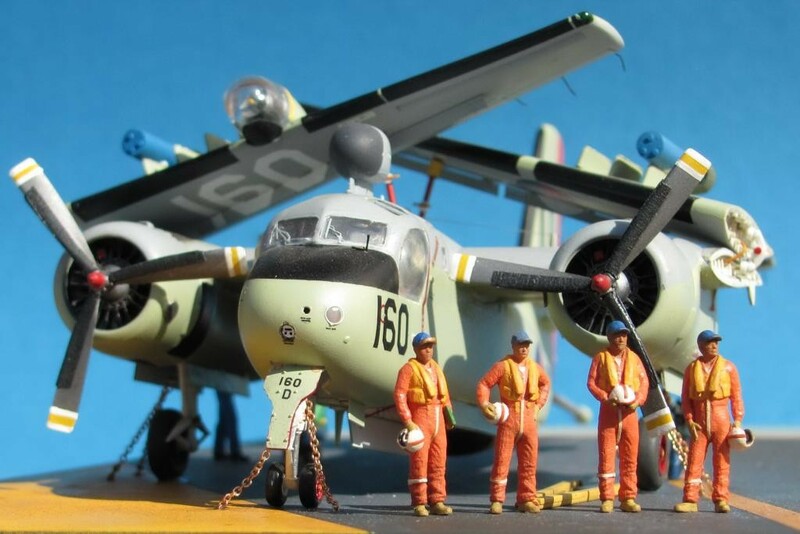 He was accepted, but for one or the other reason, had to leave pilot training at a later stage.So did return a very frustrated mechanic to his old squadron. A disaster was in the pipeline. 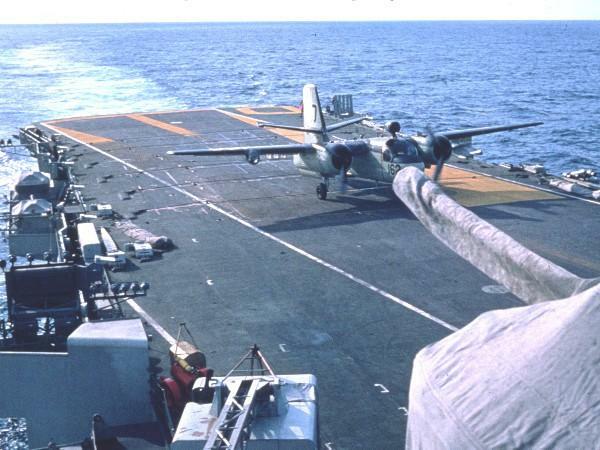 During a squadron rotation to Malta, he hijacked tracker 153 from the apron by himself and flew, during a flight lasting almost 4 hours, to a desert landing strip near Benghazi in Libya. No maps, no manuals! Not a scratch to the aircraft. Due to diplomatic effort, the plane was, after one year, handed back to The Netherlands. The mechanic asked and was granted political asylum. Later on, missing his family, he decided to return to The Netherlands. On arrival at Schiphol Airport, he was arrested in the aircraft by the Military Police. After trial he was sentenced for a while to the military prison. Later he emigrated to the US. The Tracker, lashed to the deck of the carrier Hr.Ms. karel Doorman. The crew is posed in front for a photo shoot. Not finished yet is the SH-34J Sikorsky helicopter that will accompany the Tracker. So the diorama will be back. 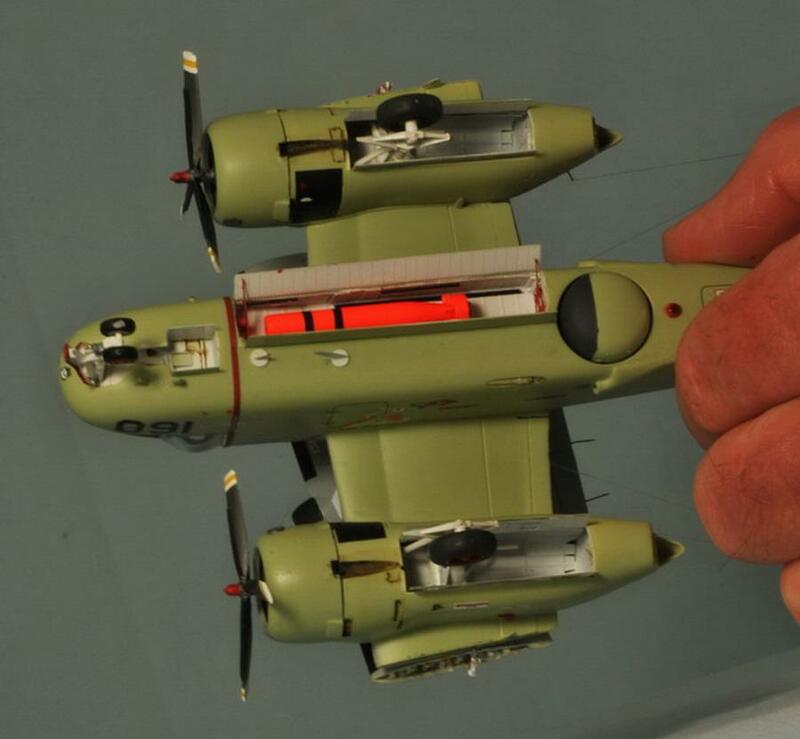 Great story and a “slightly different” model, not often we see an aircraft as part of a diorama, thanks for sharing it with us. Dirk, beautifully done! Goes with your earlier carrier, which was equally well done, stunning! Thanks for posting both, brightened my day. It’s been raining here for two weeks, and the sun is finally out! 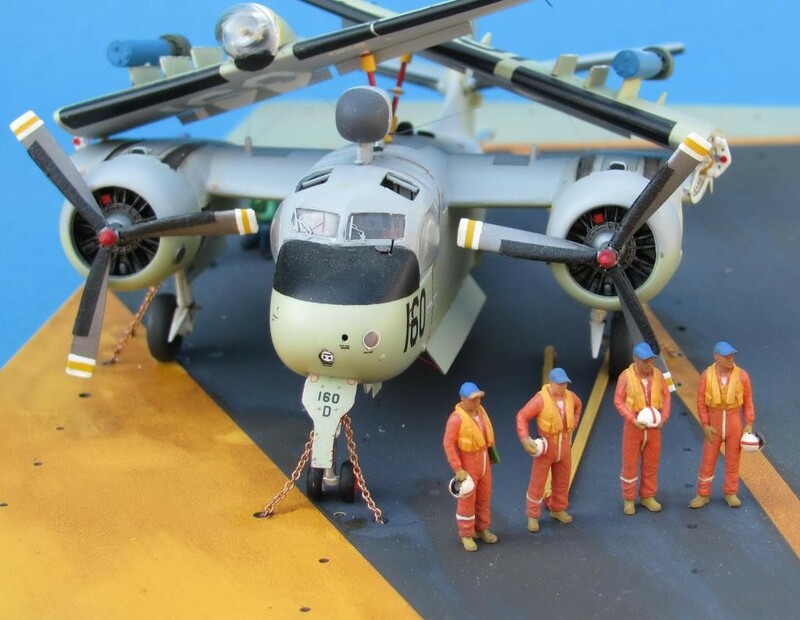 Excellent work, sir….tell me, where did you get those 4 standing crew figures….were they purchased or did you fashion them form existing poses somehow…? They look very nice. Enjoyed your story and your model as well. Really nice work Dirk ! Interesting story. 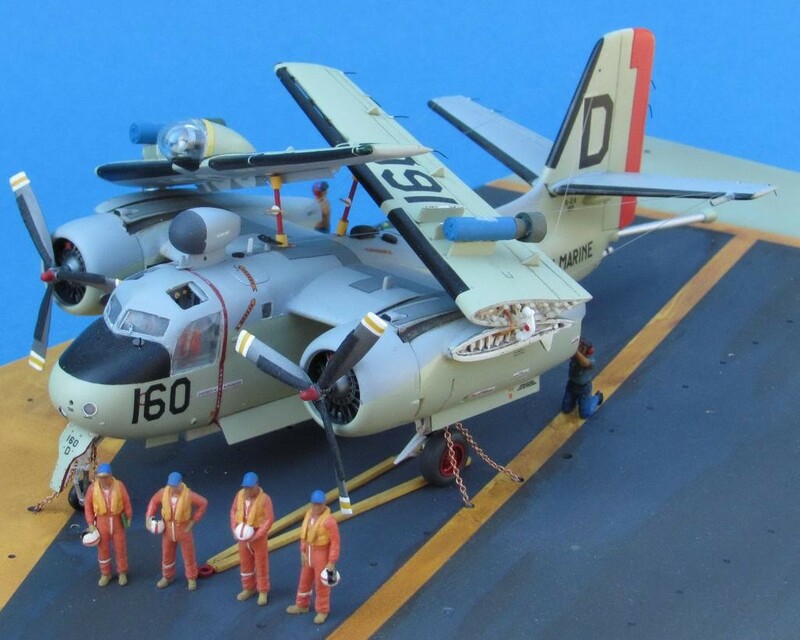 Great job, nice to see navair subjects of other countries., Is that crewman on his knees loading sonobuoys? from Dutch 3D designer Hugo Petier. The crewman is loading sonobouys. Nicely presented vignette, Dirk. We don’t see may modern scenes like this – a nice change. Love to see unusual paint schemes – fun looking scheme on a Tracker – and a great story! Yes very well done Dirk. My Midway break. A little vacation into the past..